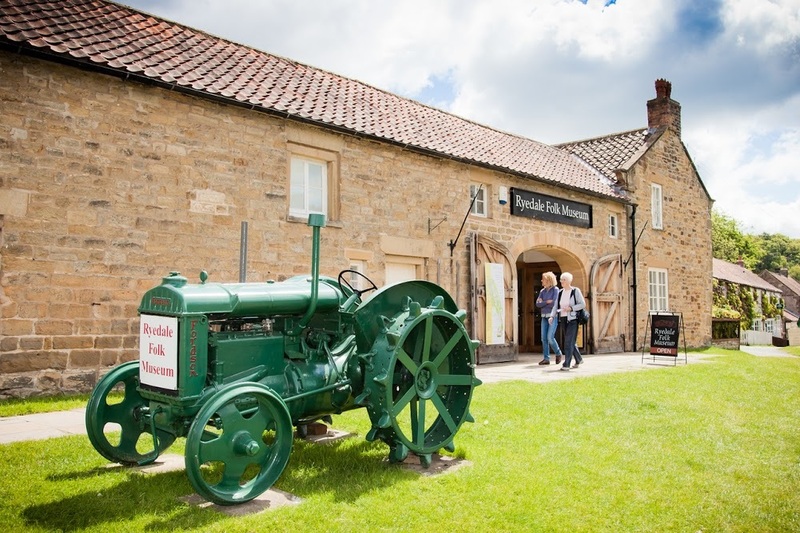 As spring takes hold and the natural world awakes from its winter slumber, the first signs of some of the UK’s rarest wildflowers are eagerly awaited in a corner of the Ryedale Folk Museum. In front of the roundhouse is the Cornfield Flowers Project demonstration field. For much of the year, this is bare earth with little to hint at the value of the seeds that lie beneath. By summer time though, this field will be a blast of colourful plants growing amongst a cereal crop, and provides an accessible display of some of the most endangered arable wildflowers in North Yorkshire and the UK. 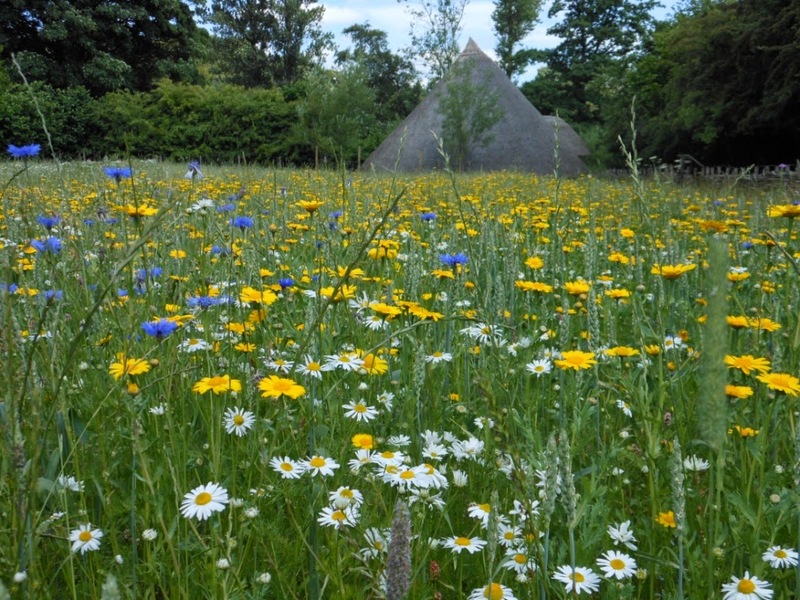 The museum has supported our Project since its beginnings, and has been our public face throughout this time – raising awareness of the plight of arable wildflowers and providing a rare opportunity to see these declining plants in both the demonstration field and our nursery bed next to the vegetable garden. The hard facts behind the plight of these cornfield flowers are stark. 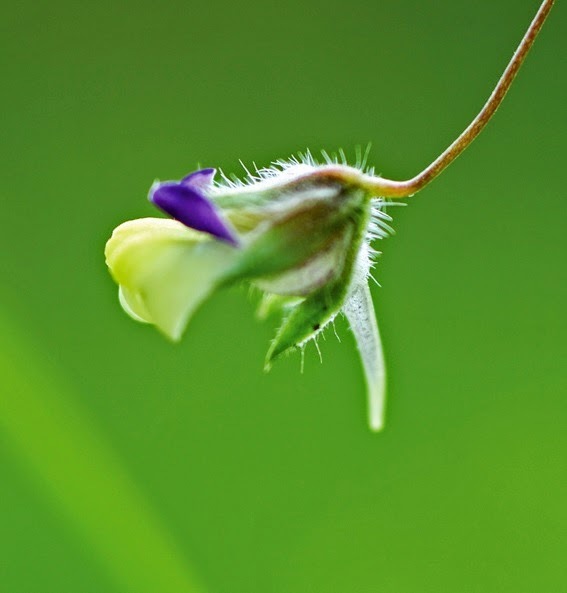 Of the UK’s rarest wildflowers that have suffered the greatest declines in the last 50 years, 60% are arable plants. Seven have become extinct during this period, and a further 54 are considered at risk. Since its creation in 1999, our Project has had the single aim of reversing this decline in north-east Yorkshire. Through a network of dedicated volunteers and local farmers, we have been able to gradually locate, nurture and reintroduce many of these plants across the area, and 15-years on the results are more encouraging than ever. The real stars of the show are the plants themselves, and within the museum you will find a wide array of rare specialists. 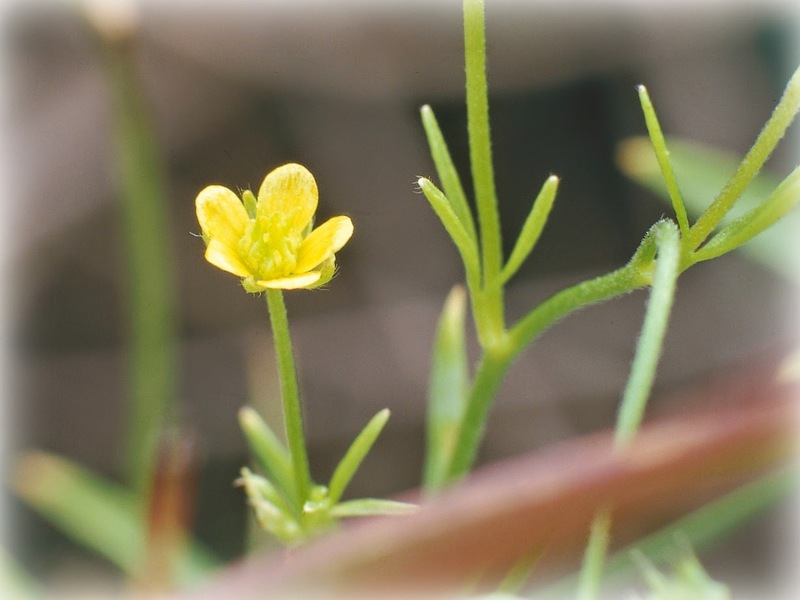 From the bright-yellow flowers of Corn buttercup (Ranunculus arvensis) and the needle-like seed pods of Shepherd’s-needle (Scandix pecten-veneris) – two of the UK’s most endangered plants - to the endearing but fleeting Prickly poppy (Papaver argemone), the match-head sized blooms of Sharp-leaved fluellen (Kickxia elatine) and of course the iconic Cornflower (Centaurea cyanus), all these, and many others, can be seen first-hand. We can never afford to be complacent though, and sadly the survival of cornfield flowers perpetually hangs in the balance. As we look to the longer term future of these species, and our Project’s presence at the Ryedale Folk Museum, our hope is that we can continue to enthuse enough people to successfully care for these sometimes under-appreciated, but always deeply enchanting, true rarities. 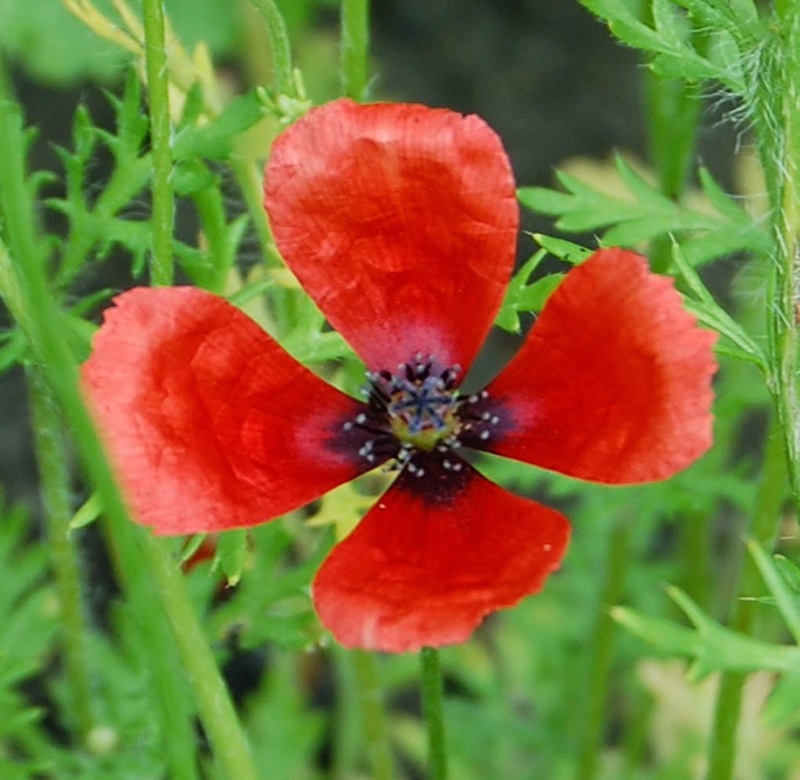 The Cornfield Flowers Project is spearheaded by the Carstairs Countryside Trust, Ryedale Folk Museum, North Yorkshire Moors Association and North York Moors National Park Authority. 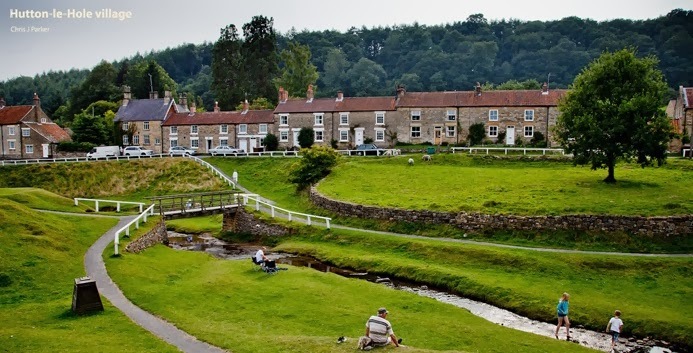 It is supported by the North York Moors National Park Sustainable Development Fund, North York Moors Coast & Hills LEADER Programme and the Heritage Lottery Fund. 1953 – Eggs come off rationing. 1957 – The British Lion mark is introduced and eggs are required to be stamped with their specific grade and packing station number. 1960s – UK egg consumption peaks at nearly 5 per person per week. 1971 – The British Egg Marketing Board is replaced by the Eggs Authority, a statutory body. 1986 – The Egg Authority is abolished & The British Egg Industry Council (BEIC) is set up, funded by the industry on a voluntary basis. 1998 – Delia Smith’s ‘How to Cook’ programme features a recipe for boiling the perfect egg, sparking a huge increase in sales of eggs. 2003 – The Atkins diet hits the headlines helping to boost egg sales. 2007 - New satiety research suggests that eating eggs for breakfast can help people lose weight. Since the museum first opened 50 years ago a lot has happened in the world of eggs! To celebrate the museums 50th birthday and eggs this Easter we have put together a quiz all about the history of eggs in the last 50 years. Can you put these facts in the right order to match the timeline? B. The British Egg Marketing Board is launched. D. The UK egg eating habits reaches its peak with every person eating nearly 5 eggs per week! E. The British Egg Industry Council (BEIC) begins. F. The British Lion mark is introduced, requiring eggs to be graded and stamped. G. Eggs come off rationing. H. The Eggs Authority takes over. I. Egg sales increase as The Atkins diet hits the headlines. Look back here for the answers next week! Thanks to the hard work of our volunteers and the North York Moors National Park volunteers we now have a bird hide for visitors to enjoy. The project was also made possible thanks to funding from the Jack Brunton Charitable Trust. 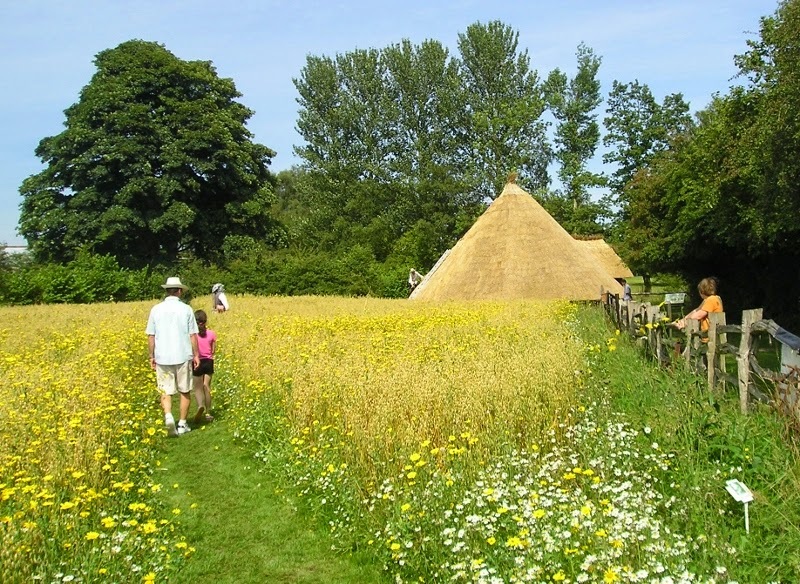 The Bird Hide is positioned at the top of the site next to the Iron Age Round House, looking out onto the Cornfield Flower Meadow. 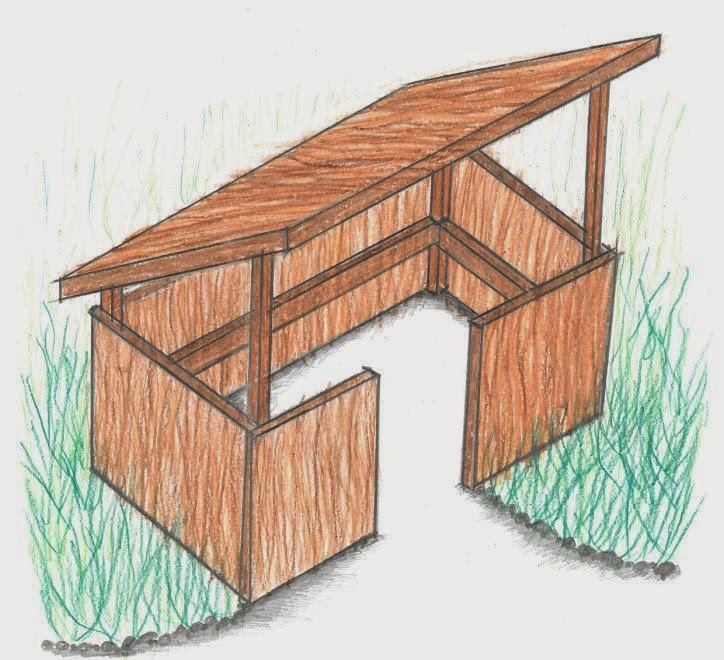 Once the meadow begins to flower and the wildlife comes out we hope the hide will be a great place where visitors can enjoy watching nature and through information inside be able to identify what they are looking at. To celebrate our new bird hide we are having an ‘All Things Bird’ week on our social media sites. As chickens are one of the most common types of bird found we thought we would share with you what chickens we have here at the museum. We currently have 8 historic breeds of chicken and 1 duck! 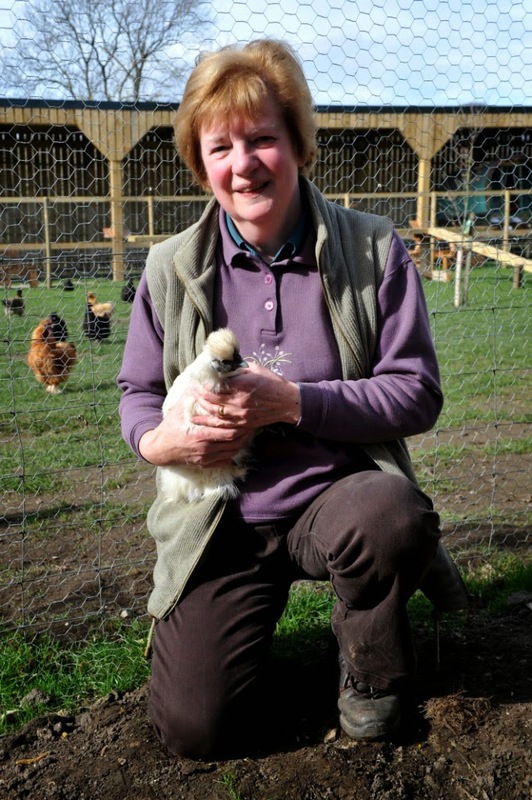 All are utlitiy breeds (bred for eggs or meat) apart from our Silkies who are bred for show. 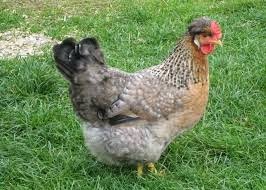 This breed was developed in France in the 1800s for meat and eggs. 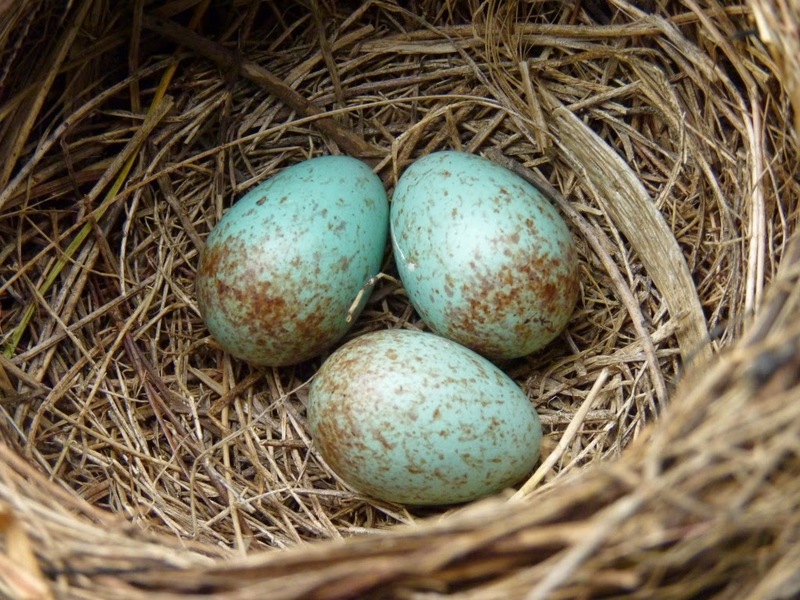 Their eggs became popular in London during the 1880s, which led to an increase in their breeding by British farmers. A placid garden hen but best as free rangers as they need exercise. The breed was developed in the early 1900s in Holland and named after the local village of Welsum. The handsome cockerel resembles the famous Kellogg’s bird. They are a ‘non-sitting’ breed and not particularly good mothers although they can get broody. They are good foragers on free range. 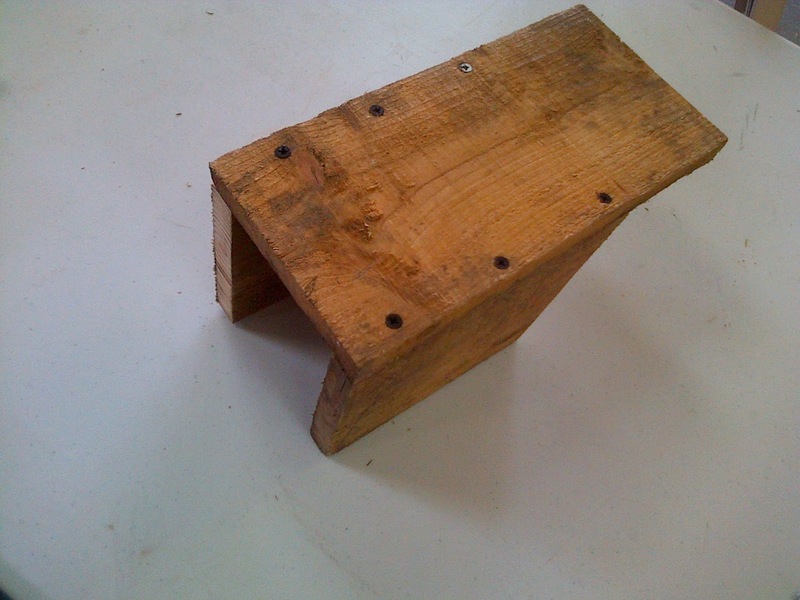 The Welsommer is used for egg production. The eggs are large, ‘flower-pot’ brown. 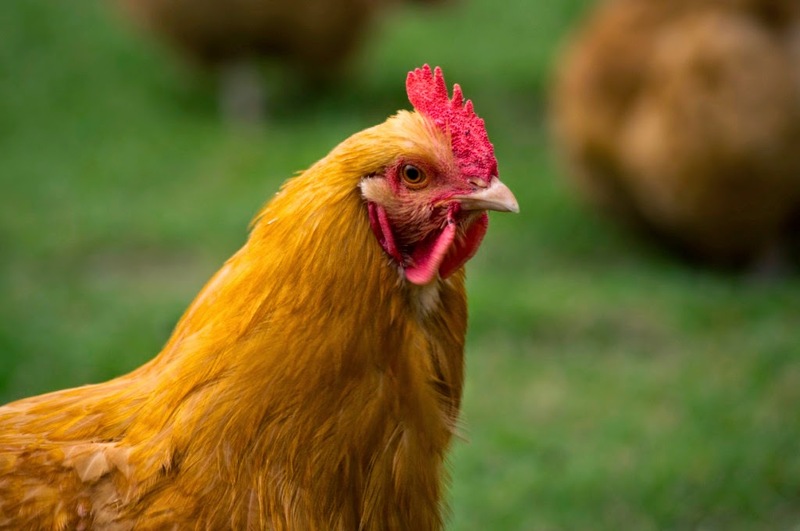 A single hen will lay around 200 in a year. Dating from about 1900, this variety originates from the Black Orpington bred in 1886 as a good-bodied table bird that produced large eggs. Free range birds, they are greedy and need exercise, but they make good mothers. Other varieties are Blue and White. The same as the Buff Orpington but with different colouring. One of the oldest UK birds, developed for meat and eggs in 1890. It is alert but placid, adaptable to either free range or runs. There are also speckled and red varieties. They lay cream to light brown eggs. The Silkie is a breed of chicken named for its fluffy plumage, which is said feels like silk. 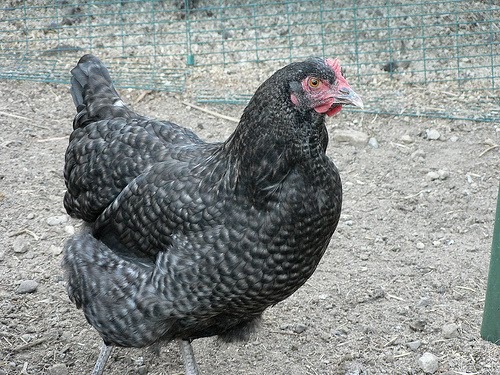 The breed has several unusual qualities such as its dark blue flesh and bones, blue earlobes, five toes on each foot (most chickens have four) and they also come in several different colours – blue, black, white and partridge. 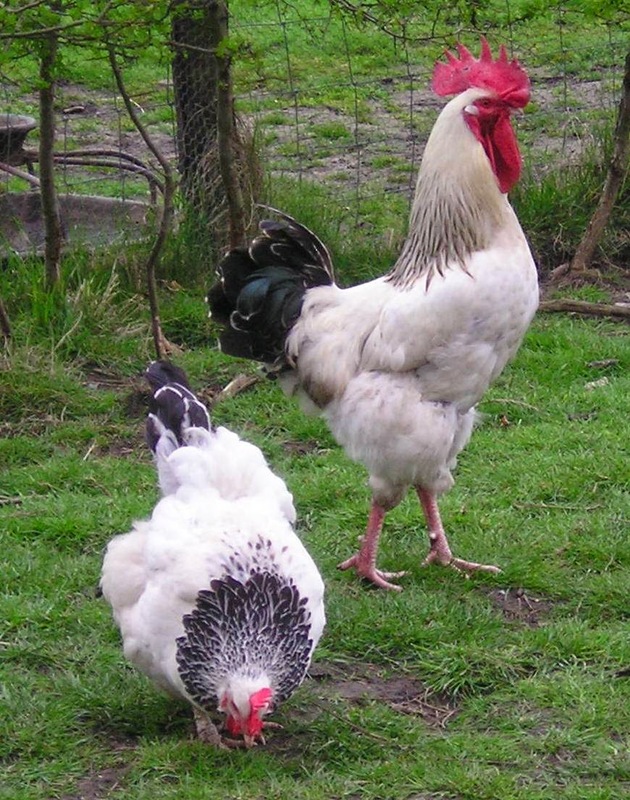 This Dutch breed of chicken is named after the Dutch town of Barneveld. 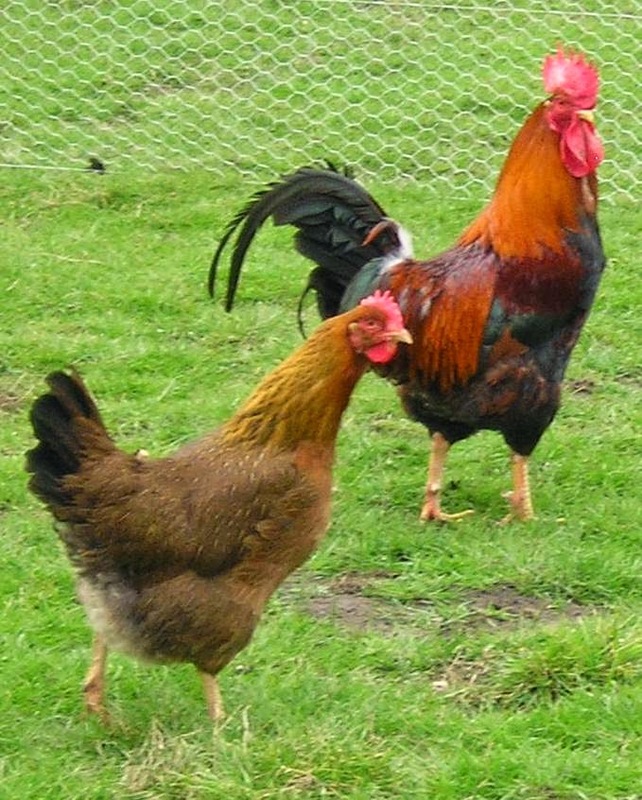 It is a cross of 19th century Dutch landrace chickens with Asian breeds imported to Europe in the mid-late 19th century. This is a highbred egg layer, which lays lovely green eggs! A large duck native to Mexico, with the males about 76 cm or 30 inches long, and weighing up to 7 kg or 15 pounds. 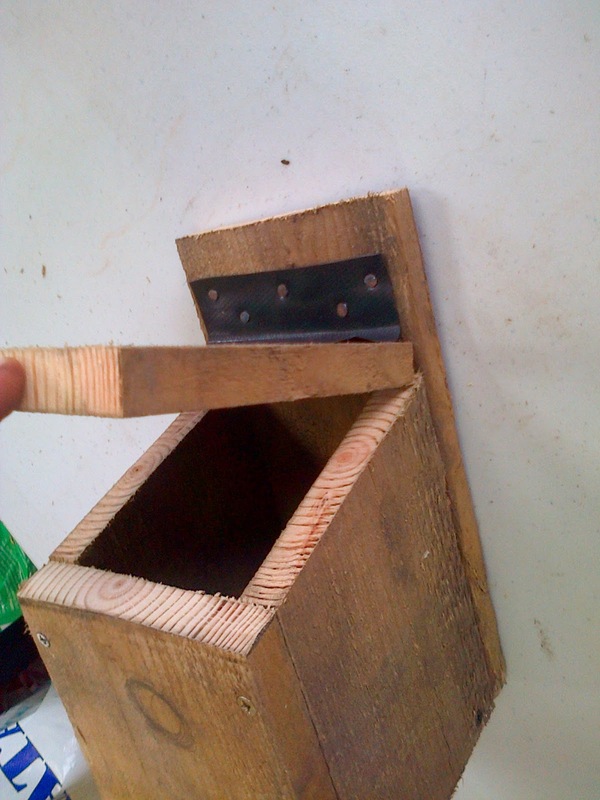 Build your own Bird Box! To celebrate our spring-watch themed holiday activities we are running a number of spring-watch themed features on our Facebook and Twitter pages, as well as our blog that you can get involved with. They include ‘5 Signs of Spring’, ‘Bird Week - watching & identifying’, ‘Egg Quiz’ and other discovery challenges. 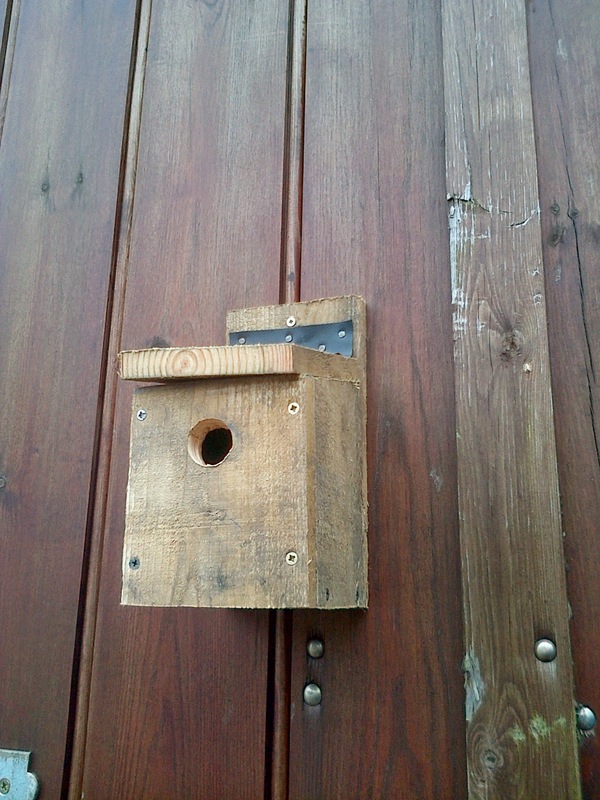 Our first spring-watch blog is a tutorial put together by our workshop volunteers on how to make your own bird box. It is really simple so why not give it a go! 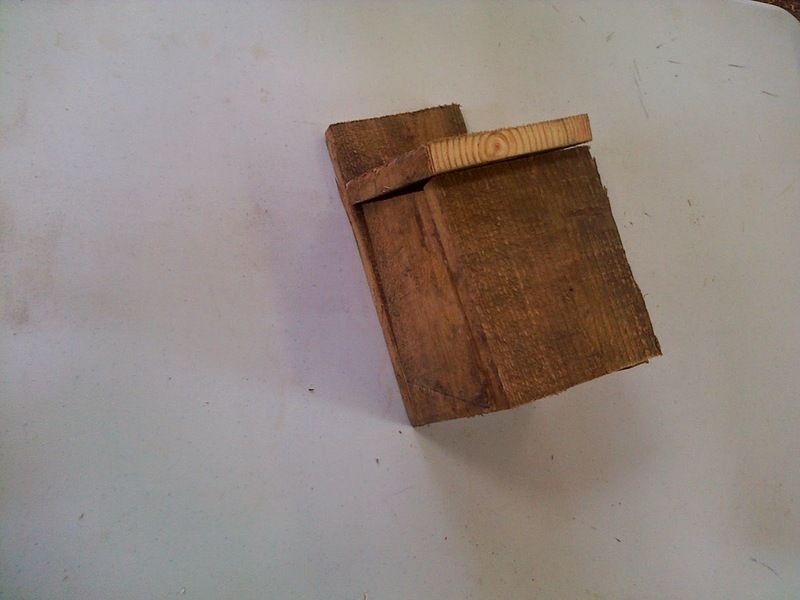 Step 1: Mark out your bird box pieces to the dimensions given. 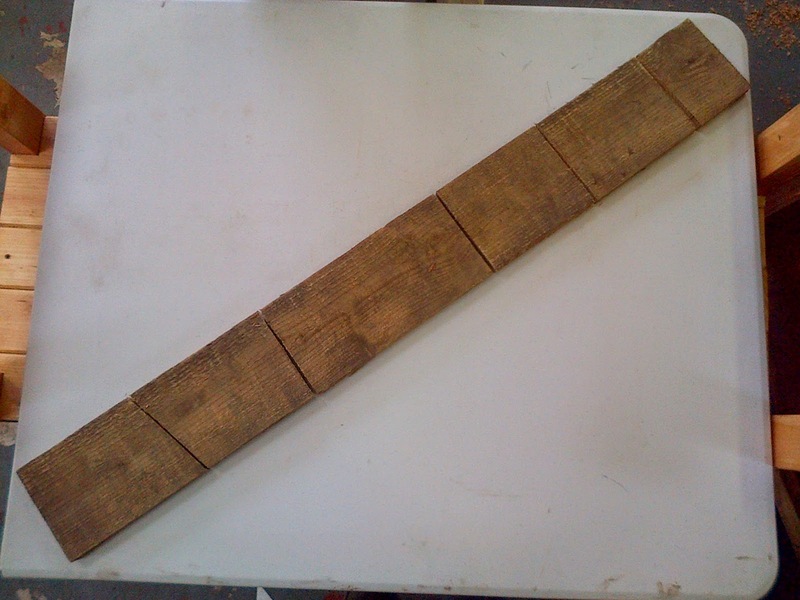 Step 2: Cut out the pieces, using a hand saw, or alternatively a Bandsaw or Jigsaw. Be careful! Step 3: When all pieces are cut out place them together to make sure they fit. Step 4: Starting with the sides and back nail your pieces together. 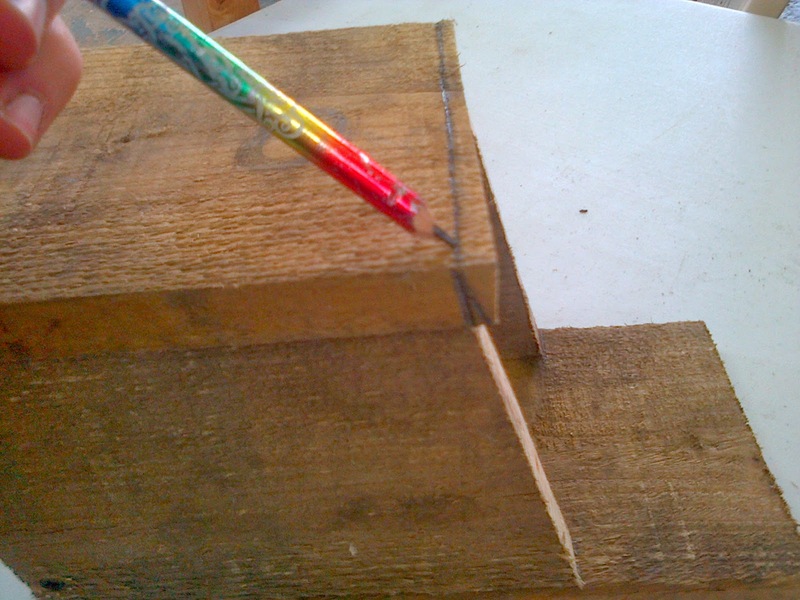 We recommend drilling pilot holes for your nails or screws to fall into, this will reduce the risk of your wood splitting! 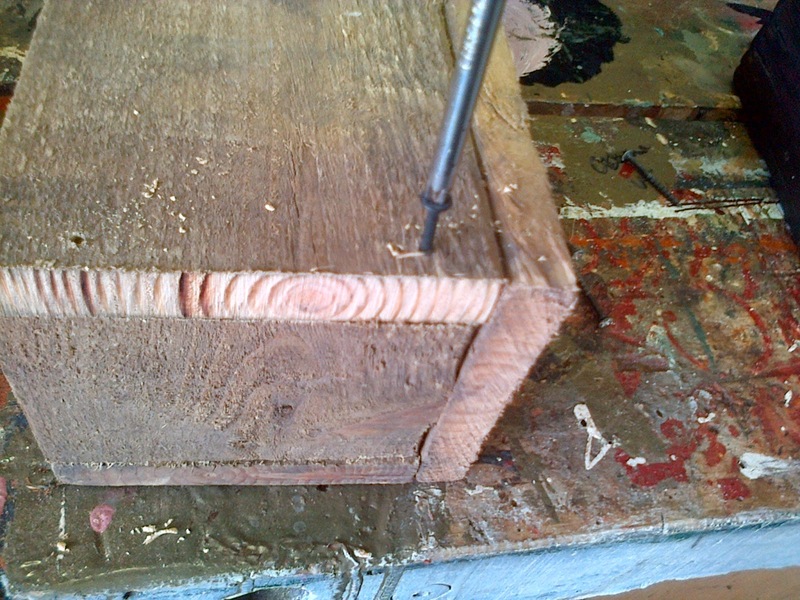 Step 6: Put the front in place and mark where the entrance hole will go and where the edges meet, trim down if necessary (to make sure the lid is a snug fit) and fix in place. Step 7: Using an old bicycle tyre, cut out a strip and tack it to the lid and onto the back piece to create a hinge. 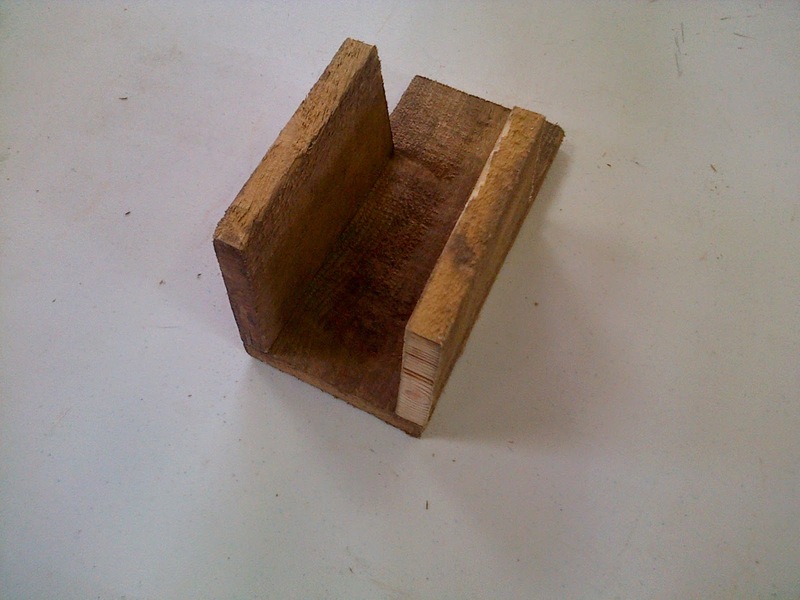 You could also use a normal hinge! Step 8: Finally drill a hole in the front (birds entrance) and a small pilot hole in the top of the back piece (for fixing to a shed or tree). 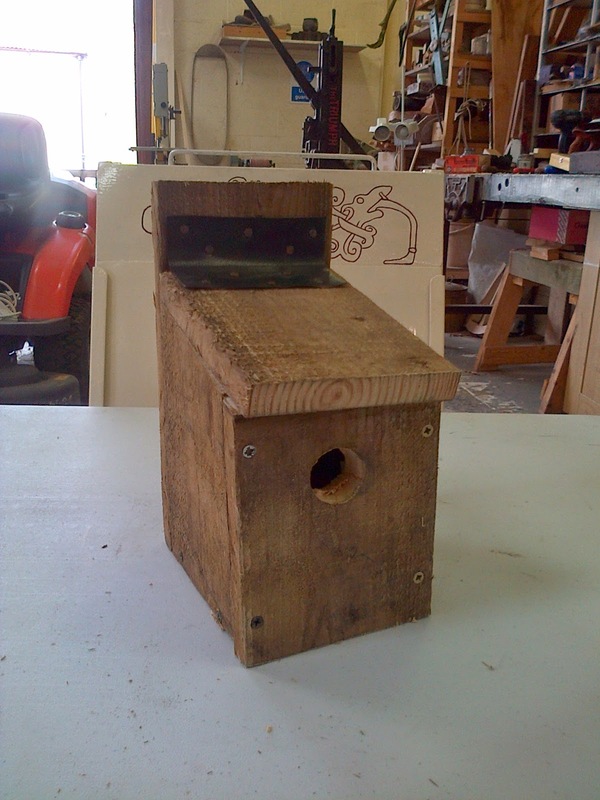 And your bird box is done! We are trying to inspire children to enjoy the great outdoors and explore nature’s garden through a number of spring-watch themed activities. We are using our Easter holiday events to raise awareness of and get children watching out for signs of spring. Families will be able to spot bluebells, catkins, blossom, birds and egg and learn about the meaning behind ‘Mad as a March hare!’ with a fun trail. In addition they’ll be cooking in the Victorian White Cottage and children’s hands-on crafts. The spring-watch themed month ends with a celebration on Easter Monday, where you can see spinning weaving and knitting demonstrated by Cleveland Fibre Arts group, sample tasty hot cross buns on the range, go on an egg hunt, mangle print your own Easter card or enjoy some children’s Easter crafts. The Easter holiday activities take place on Tuesdays, Wednesday and Thursdays from 11am – 4pm between Tuesday 8th and Thursday 17th April. 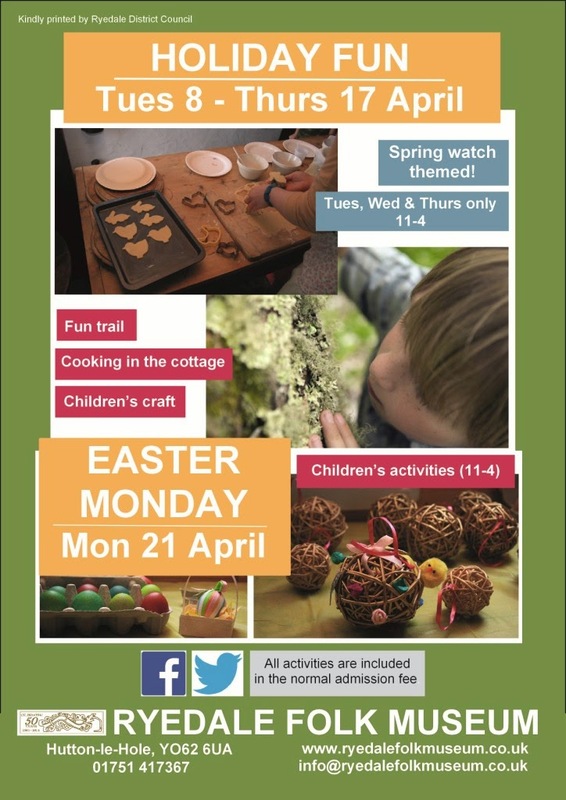 The Easter Monday celebration event takes place from 11am – 4pm on Monday 21st of April. Normal admission charges apply.